Schools in Lancashire could win up to £1,500 and other great prizes for their pre-school club by entering the national Breakfast Club Awards. 85 per cent of schools* in the UK have a Breakfast Club which gives schoolchildren the opportunity to get something to eat in the morning so they go into the classroom with a full tummy and ready to learn. The Kellogg’s Breakfast Club Awards recognises these great clubs that are running every morning across the UK and the people that make them happen. A specialist panel of experts has been hand-picked to judge the awards and winner and runners up will be announced via a web broadcast on 9 November, by the star of Educating Yorkshire, Matt Burton. Each winning school will receive £1,500 for its Breakfast Club, with runners up winning £500 and the 2015 Breakfast Club Awards Grand Winner receiving £2,000. Winners will also be invited to attend an awards ceremony in The Houses of Parliament. Tonnes of other prizes will be given away too including George ASDA school uniforms and Hasbro Gaming Bundles for winners and runners up. 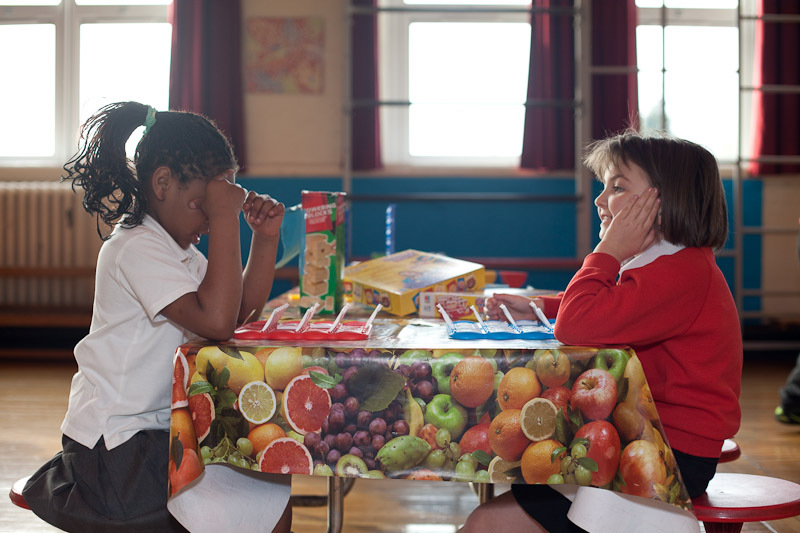 Kellogg’s supports 2,500 breakfast clubs across the UK with training, cereal donations and funding so that schools can run a sustainable pre-school club. To find out more about each of the categories and to submit a Breakfast Club entry, visit: www.kelloggs.co.uk/breakfastclubawards. Entries close on 12th October.